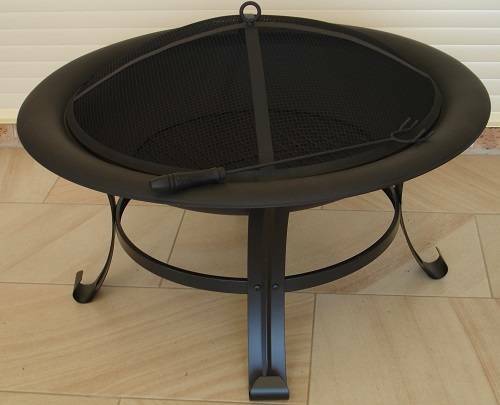 Add that touch of class with this stylish, elegant but yet functional firepit. 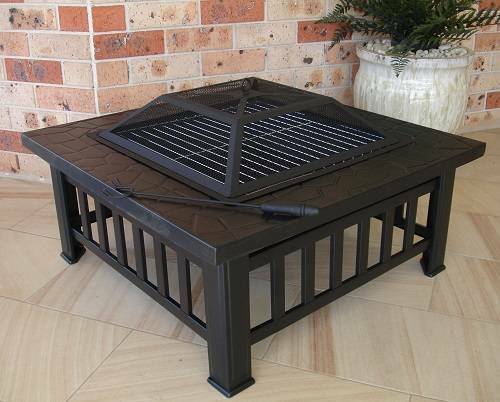 It also doubles up as a woodfired BBQ and includes a grill. 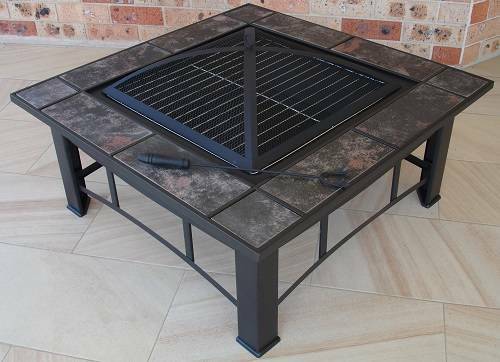 Entertain your guests around your new firepit whilst cooking a succulent woodfired feast.